I remember 2011’s CES well- the feeling that anything was possible and that I was witnessing a series of technological miracles. From the birth, rise and adaptation of 3D printing to the beginnings of wearable tech, I didn’t realize how far we’d come. When AT&T’s team reached out just a few short weeks ago, to let me know that I would be receiving tech to utilize over the course of a few months… well, excited would be an understatement. 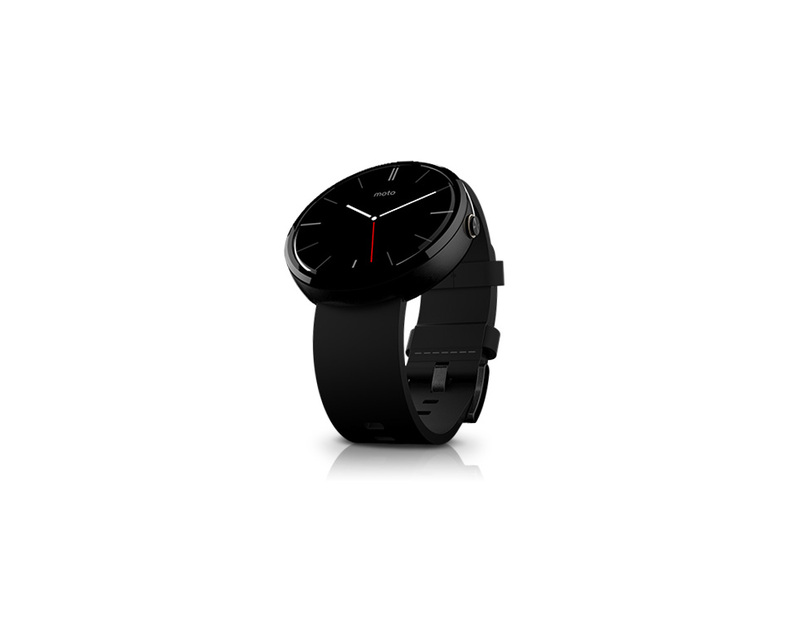 After our Twins Game outing, I received the MOTO 360 with a black leather band. I wore it straight for a week and then, in a midst of moving and getting in a new home, it sat on the dresser and I started to really look at the tech. First and foremost, I’m not a watch person. The leather band is exceptionally comfortable, but the face of the watch is quite large. When typing, notifications catch my eye and can be distracting, but there’s no more finger flickin’, or thumb presses on a large phone to turn it all off. It takes a bit of time to get used to, (especially for a non-watch person.) But… it’s kept my hands-free for a few more important things. I messed around with the device itself: How would it hold up to sticky fingers when cooking or cleaning, or being bumped? It turns out… very well. I did a factory reset to gauge timing and what came on the watch. Interestingly, set-up was efficient and non-time consuming. After the Android Wear application is installed, it’s all a breeze. The battery is decent. With minimal use and no new apps downloaded, it lasts easily for the entire day. One drawback? The watch gets quite hot. Almost- TOO hot, especially with notifications. Apparently, it’s been an issue for some. Not for others. Time will tell… Loving it so far.